Shopping cart abandonment is one of the biggest frustrations online businesses face. Shoppers come so close to converting only to fall off at the tail-end of the process. Shoppers abandon their carts for a myriad of reasons, and each time they do, you miss out on a sale. Sometimes, people’s decisions to abandon their carts are out of your control. They simply change their minds and there’s nothing you can do about it. But in other cases, their decision to bail is due to a friction point on your site. 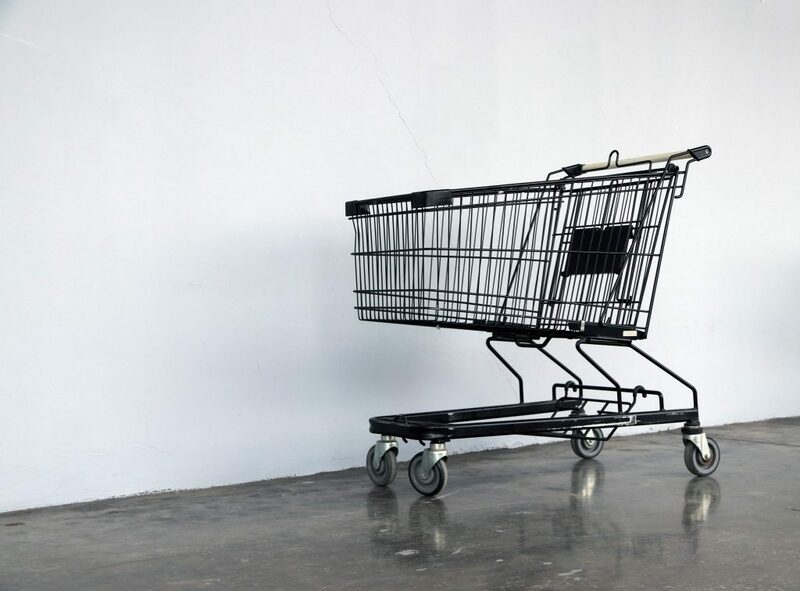 Below, you’ll learn the top three reasons shoppers abandon their online shopping carts and what you can do to reduce your cart abandonment rate and increase your ecommerce sales. This is one of the most frequently cited reasons for people abandoning their online shopping carts. Unexpected costs can mean shipping and handling expenses, taxes, or surprise fees, such as service charges. The issue with unexpected costs isn’t necessarily the cost itself, however. It’s often the unexpectedness of the cost. People prefer knowing the total amount they have to pay sooner rather than later. Discovering additional costs later on in the checkout process can feel deceitful and serve as a major source of friction, causing many shoppers to abandon their carts. Highlight what the taxes and fees might be as early as possible in the checkout process. Offer free shipping or a free shipping threshold (i.e. any order $25 or more ships for free). A lot of businesses think they need to push customers to create accounts. Most people don’t want to create accounts, though. And being forced to do so can deter people from continuing to check out. 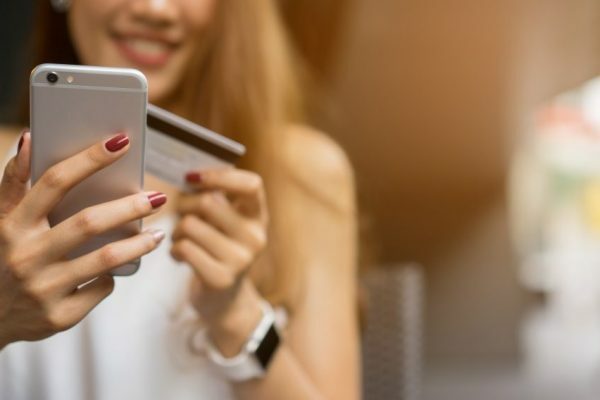 Emphasize why shoppers should create accounts and sell them on it by listing the benefits they get—for example, being able to track their orders or earn rewards points. 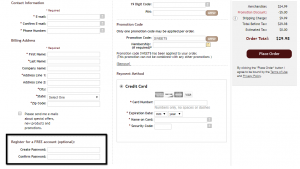 Integrate account creation into the checkout process by adding user name and password fields to the checkout page. Customers prefer this to having an extra page for account creation sandwiched in between the shopping cart and checkout pages. People don’t like having to perform extra steps of any kind, not just creating accounts. Anytime your checkout process is too lengthy or complex, you run the risk of shoppers falling off the process and abandoning their carts. 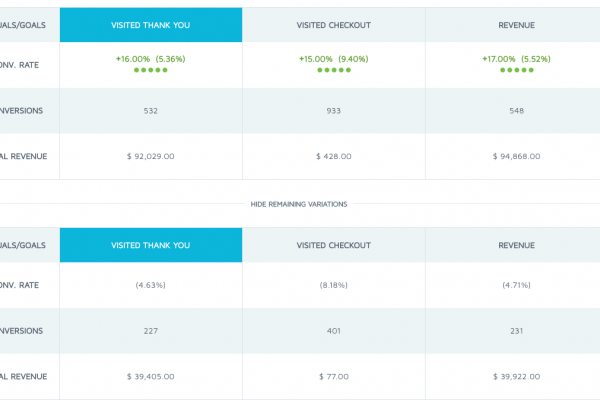 As a rule of thumb, your checkout process shouldn’t involve any more than three major steps. You want to streamline the process as much as possible. Ideally, you want to aim for a one-page checkout, as other benefits of this include reducing the risk of shoppers feeling discouraged by slow loading times or getting distracted during the transition from one page to the next. Automatically fill in the city and state based on shoppers’ zip codes. 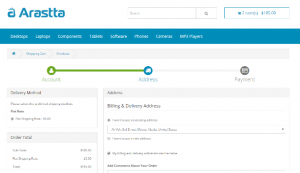 Provide shoppers with a “Shipping address is the same as billing” option. Display a progress indicator at the top of every page. What do you think of this list of reasons why people abandon their shopping carts? What strategies do you employ to reduce cart abandonment and improve ecommerce sales? Get in touch and let us know! Also, if you enjoyed this post, please share it.